The authorised share capital of Arkan Bank will be $500 million. 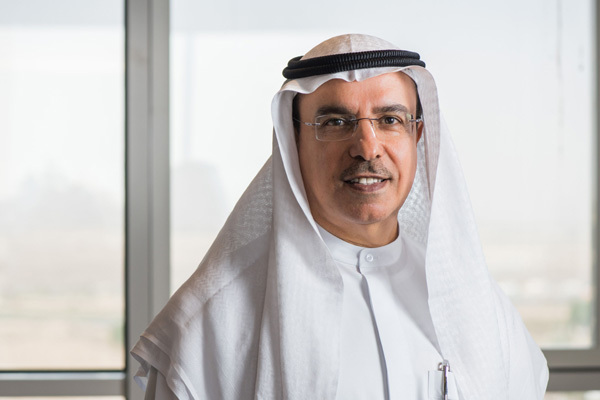 Arkan Bank is applying to the Dubai Financial Services Authority (DFSA) for approval for a prudential Category 5 licence to operate as an Islamic Financial Institution. This will be the first home-grown Islamic bank to operate from Dubai International Financial Centre (DIFC). Arkan Bank will reinforce the vision of HH Sheikh Mohammed bin Rashid Al Maktoum, Vice-President and Prime Minister of the UAE and Ruler of Dubai, to position Dubai as the capital of Islamic economy and a centre of Islamic finance. The bank will offer a fully integrated range of Sharia-compliant banking services and investment products serving the needs of ultra-high-net-worth individuals, corporate as well as institutional clients through its core business lines – Corporate Banking, Asset Management & Awqaf, Investment Banking and Treasury.